Our company’s service strives to guarantee the secure connection and cooperation between our clients and online services that they apply to, so that each of them was absolutely sure of 100% data safety. Cookies: after we have received the permission from you, these files will be sent to and stored on your PC or any other device in order to save the information about your activity on our website. SSL System: by using Secure Socket Layer System for the work of our online services, we get your personal and payment data coded and stored in our official database. The access to it is given only to the limited circle of specialists. Also, we advocate strict adherence to the provisions of Children Online Privacy Protection Act. This implies that our services cannot be provided to those visitors whose age at present is under 13. Why Does Our Online Service Collect Users’ Personal Information? Your responses and comments will be extremely helpful for improving the quality of our support and work organization. 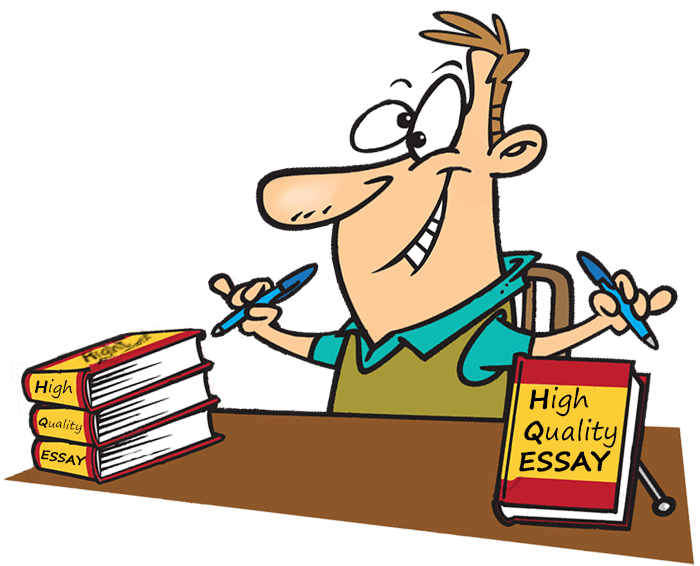 We aim to understand perfectly what our clients want to see on our writing services website as well as what can help them use this website and its options in the most effective and beneficial way. Availability of a personal area will guarantee a round-the-clock opportunity for the customer to apply to any kind of our services conveniently and to get in touch with our team if it is needed. This is why in the customer order form you should mention your real full name, the country where you are staying at present, your valid e-mail address and real telephone number. The contact data mentioned above will help our supporters to communicate with you in case any kind of issue regarding the writing process and general customer activity arises. When carrying out your payment procedures, you should mention the necessary data on your PayPal account or payment card. Your agreement with the policy is accepted automatically after you start using the website. Any possible alterations to these regulations will be displayed on this page. Any content obtained offline is not covered by this policy.